You want a divorce, but you don’t know where your spouse is. Even if you can find him (or her), he is not going to sign any divorce papers for you. If you need a divorce in San Antonio, and this situation sounds familiar, we can help. First, be assured that you can get divorced without your spouse in San Antonio, Texas. 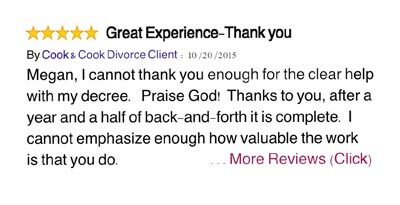 Your spouse does not have to cooperate or answer your divorce filing in order to get a divorce. But, Texas law does require that you follow certain specific steps. A divorce without the other spouse’s signature is called a “default judgment” divorce. If we find the address through our search, we will hire a process server to bring the petition for divorce to your spouse, and hand it to them in person. This is the most common, effective and well known way to serve a person with a lawsuit. If we learn the address of your spouse, but he or she lives out of county, we will have the district clerk send the Petition for divorce by certified mail. Your spouse must sign the return receipt for this method of service to work. If your spouse refuses to sign the return receipt himself, then we must proceed to the next step. We will draft an affidavit for the judge that states our reasons for not being able to serve your spouse. We will ask the judge to allow us to do a different method of service. Upon the judge’s approval we will have notice of the divorce filed by publication. In the event that notice by publication or posting on the courthouse door is necessary, we will have to appoint an Attorney to represent your spouse in his/her absence. 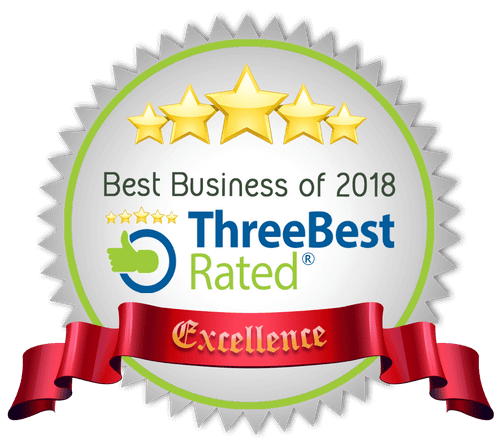 Whether we serve your spouse in person, with mail, or by publication, once service is done, your spouse has 20 days (technically its the first Monday after 20 days have expired) to answer our service of the lawsuit. If the spouse does not answer, you are free to finalize your suit without further notifications to the spouse. You cannot find your spouse, but you want to be divorced. Your Spouse will not appear and contest your divorce.  I’m Ready to File for Divorce Online at Cook & Cook! Call us at (210) 271-2800, to get started! Divorce without husband/wife (this is precisely what a default judgment divorce is–a divorce that is finalized without your husband or wife participating in the final hearing. How does being served with a divorce work if your spouse is missing? Really, it is pretty simple. Our law says that if man A is going to sue man B, then man A has an obligation to inform man B about the lawsuit. So, in order to make sure that man B knows about the lawsuit, someone hands man B a document that says “YOU HAVE BEEN SUED. YOUR COURT DATE IS…. and THE PERSON THAT SUED YOU IS NAMED… Alas, man B is “served”. Above is a clip from the “Good Wife,” where a process server is handing a document to the character Diane. When that process server personally handed her that document, our law says that she was “served” which means that the lawyer on the other side has given her the necessary notice to allow the lawyer to proceed with the lawsuit. In a default judgment divorce, it may be that you do not know where in the world your spouse is. So, it would be impossible to serve your spouse. Or, perhaps your spouse is purposefully avoiding getting served. In that situation, Texas law allows a lawyer to ask for permission from the court to serve the spouse in some alternative way. Sometimes notice is left on the door of the spouse, sometimes notice is published on the door of the courthouse. Either way, once a court grants permission, you do not have to serve your spouse in the classic way as depicted above. date to respond to the motion. hold the respondent in contempt but may order a capias to be issued. 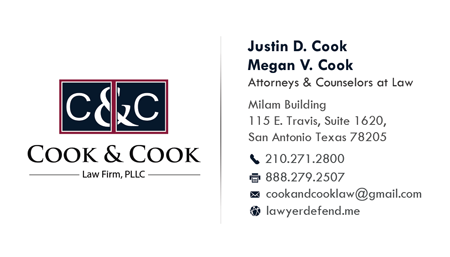 Get in touch with a Texas divorce lawyer directly: Megan@lawyerdefend.me or (210) 271-2800 or contact us here.